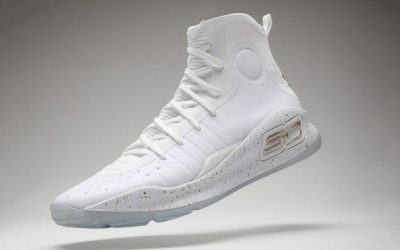 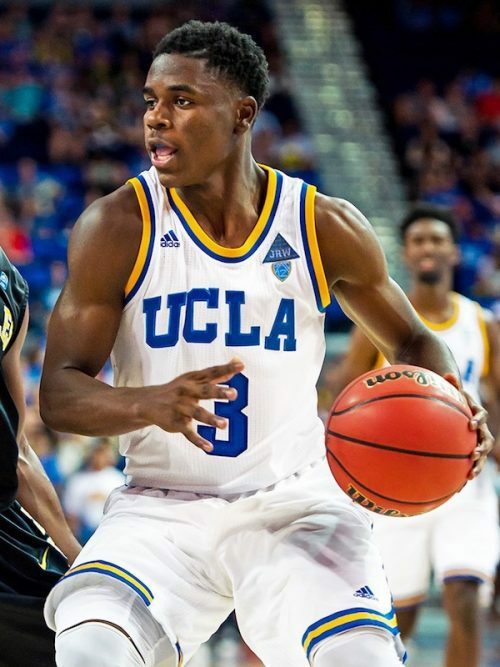 Guard Aaron Holiday wore Curry 4 shoes throughout most of the 2017-18 NCAA season, as the UCLA Bruins were outfitted by Under Armour. 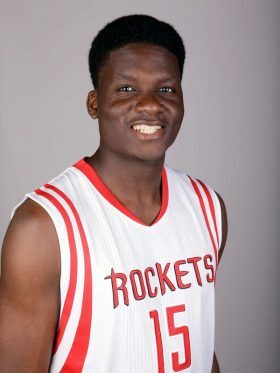 The younger brother of NBAers Jrue and Justin, Aaron Holiday was drafted 23rd overall in 2018. 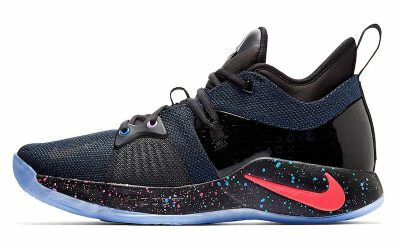 With the Pacers, Holiday has cycled through a number of new Nike kicks, most recently the PG 2.